#AI The Machine Learning 4 SETI Code Challenge (ML4SETI), created by the SETI Institute and IBM, was completed on July 31st 2017. Nearly 75 participants, with a wide range of backgrounds from industry and academia, worked in teams on the project. The top team achieved a signal classification accuracy of 95%. The code challenge was sponsored by IBM, Nimbix Cloud, Skymind, Galvanize, and The SETI League. The Machine Learning 4 SETI Code Challenge (ML4SETI), created by the SETI Institute and IBM, was completed on July 31st 2017. Nearly 75 participants, with a wide range of backgrounds from industry and academia, worked in teams on the project. The top team achieved a signal classification accuracy of 95%. The code challenge was sponsored by IBM, Nimbix Cloud, Skymind, Galvanize, and The SETI League. The ML4SETI project challenged participants to build a machine-learning model to classify different signal types observed in radio-telescope data for the search for extra-terrestrial intelligence (SETI). Seven classes of signals were simulated (and thus, labeled), with which citizen scientists trained their models. We then measured the performance of these models with tests sets in order to determine a winner of the code challenge. The results were remarkably accurate signal classification models. The models from the top teams, using deep learning techniques, attained nearly 95% accuracy in signals from the test set, which included some signals with very low amplitudes. 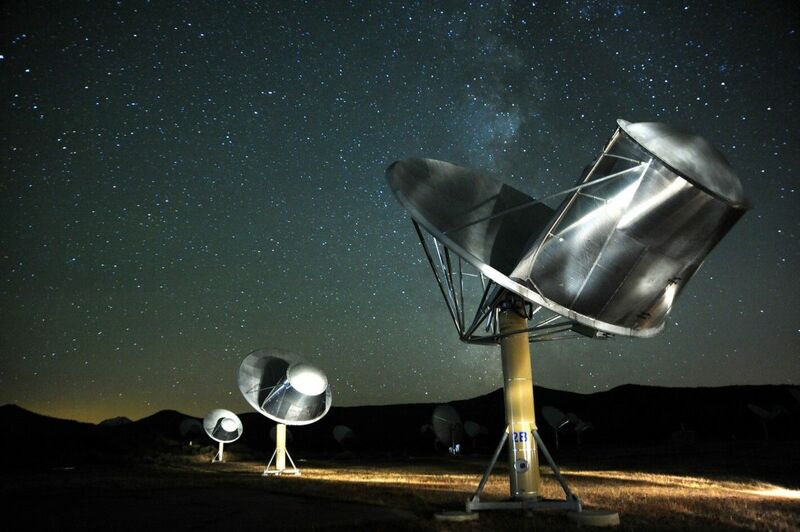 These models may soon be used in daily SETI radio signal research. Deep learning models trained for signal classification may significantly impact how SETI research is conducted at the Allen Telescope Array, where the SETI Institute conducts its radio-signal search. More robust classification should allow researchers to improve the efficiency of observing each star system and allow for new ways to implement their search.